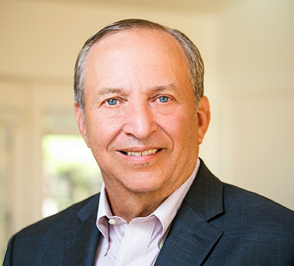 In an interview with the Harvard Business Review on February 9, 2015, Summers discusses the work of the Commission on Inclusive Prosperity and why executives and business owners should care about it. Summers answers questions like, How does corporate governance need to change in your view? Can the private sector create a more inclusive economy or is it up to policymakers to solve the problem? I believe that much of the way capitalism moves forward is through organizational innovation as well as through technological innovation and the so-called share economy represents an important example of that.